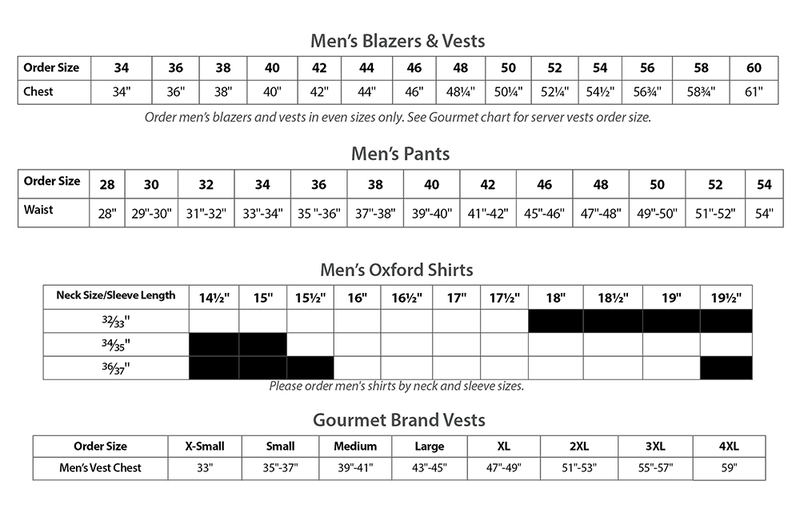 Do you need sizing help when you sell a uniform program? Here are some fit guides to make it easier! 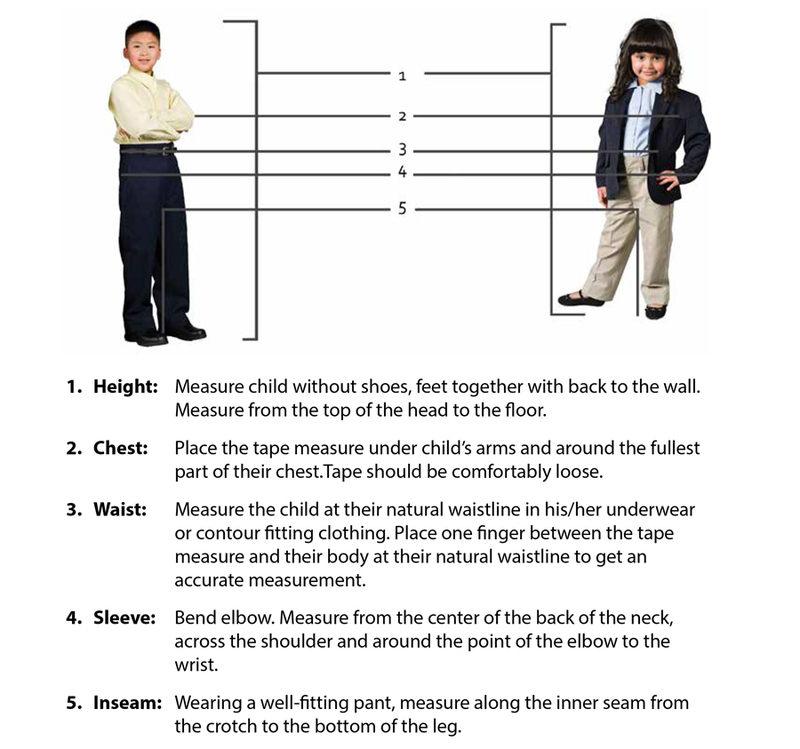 If you need assistance finding the correct size, use the measuring instructions below along with these fitting charts. 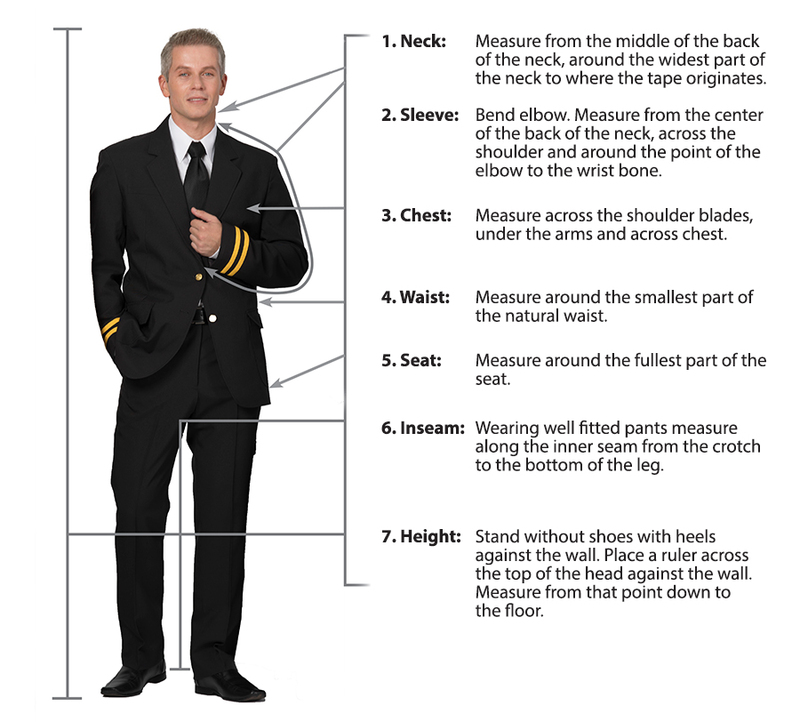 If you are between sizes, it is best to select the larger size. Have the person stand straight but relaxed. They should be wearing clothing that follows the body’s contour and/or their best fitting under garments. Hold the tape measure straight and snug so it lies smoothly and doesn’t indent against the body. For best results do not try to take your own measurements. Have the child to stand straight but relaxed. They should be wearing clothing that follows the body’s contour and/or their best fitting under garments. Hold the tape measure straight and snug so it lies smoothly and doesn’t indent against the body. 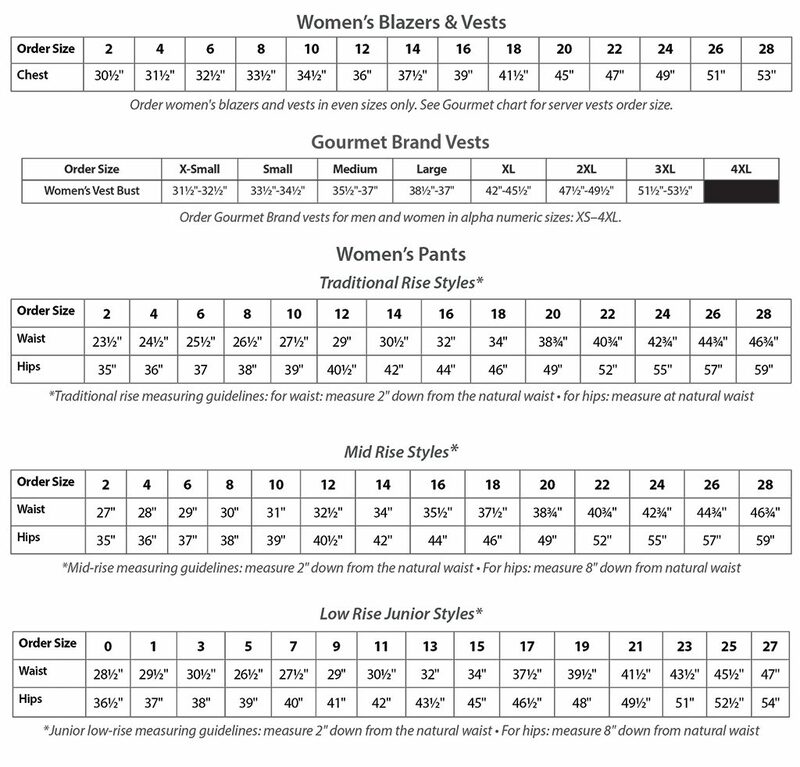 The best tool for accurate sizing is a Fit-line — a collection of sizes of a style or styles that will help you and your buyer take the guesswork out of sizing. Many distributors will purchase a full fit line of the most popular styles they sell for their sales tool kit. 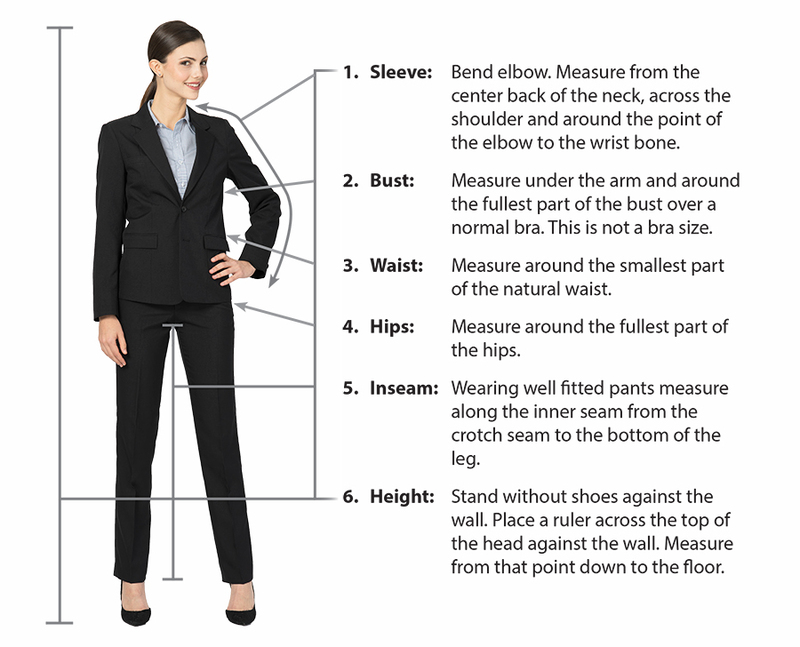 A savvy buyer will request a Fit Line to insure accurate sizing, save time and reduce the possibility of returns later. Ask about a Fit Line for your next uniform program. See sample Fit Lines below.